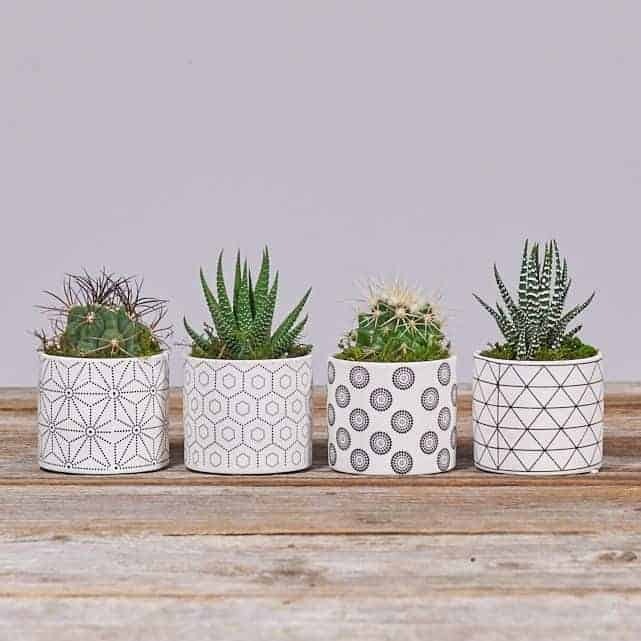 Here’s some inspiration from around the web on amazing succulent projects you can easily do yourself. Follow the links to learn more! 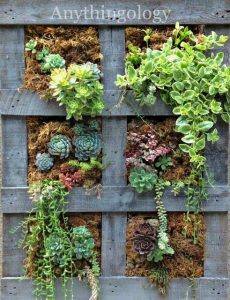 Using an old pallet that you can find just about anywhere, you create a framework in which to plant succulents! You can put it inside or outside, whichever suits your fancy! 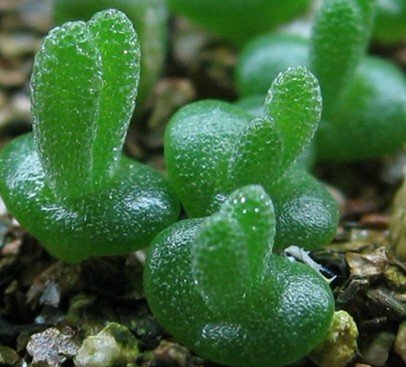 Find more information here at the Anythingology blog! 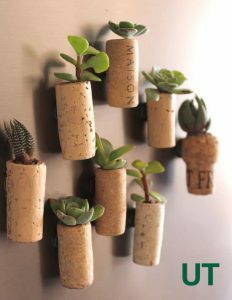 Spread your succulents to your refrigerator and do your part to recycle by using old corks as mini-pots for your baby succulents! Bonus: gives you a reason to drink more wine. You can thank the kind folks at Upcycle That for the wonderful and simple guide. Are you finding that your home has a lack of succulents suspended from the ceiling? Fret no more, HomeTalk has you covered. 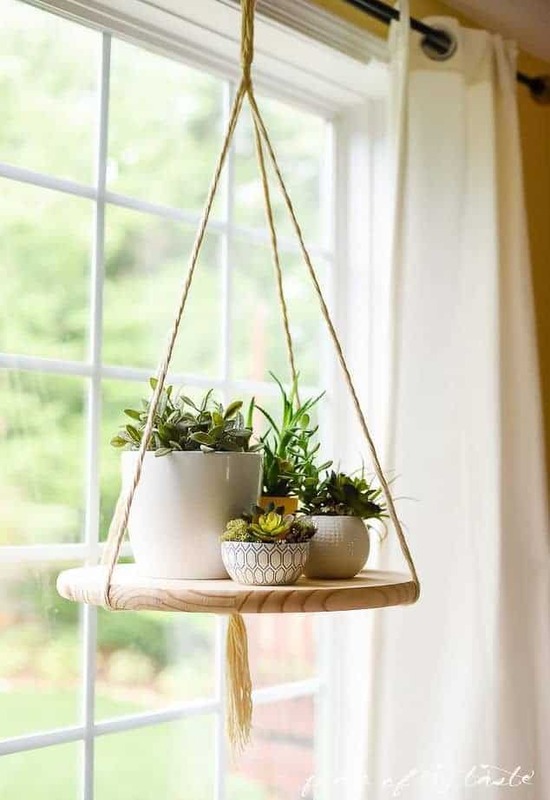 Check out their guide to making a suspended platform to put even more succulents on! Tis always the season to display succulent cheer! 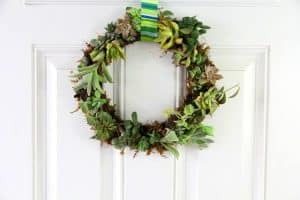 Adorn your front door, heck, adorn every door with a unique succulent wreath. No holiday required. Watch this excellent video from Andrea’s Notebook! 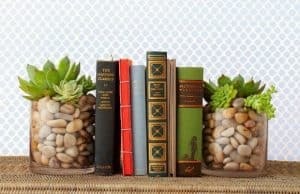 Succulents and books go together like peanut butter and jelly. No? Well, they can definitely add to that “sophisticated urbanite” look you’re going for in your flat. Country Living can show you how to make it so!. When you’ve run out of horizontal space (it WILL happen), you need to start expanding upwards. Here’s how to do it on the cheap. Thanks themerrythought.com! I know this is looks difficult, but it isn’t! 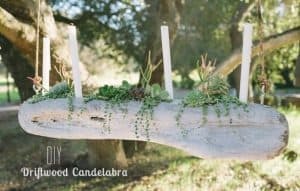 Succulents and driftwood complement each other in an incredible way, and candles can make anything into a centerpiece. 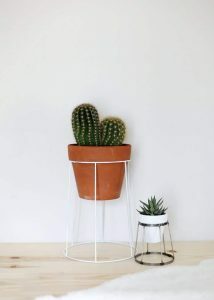 For an interesting flair, make a suspended candelabra using only hanging succulents, like Burro’s Tail! Greenweddingshoes.com is the place to find details on this project!